There are only good reasons to ensure that you have the contact details for the expert team here. In saving our number, you will not only have a great service close at hand, but you can rest assured that you will always be able to get a hold of an experience expert should you ever find yourself in a lockout scenario. Your locksmith Paddington emergency lockout service, is always available, as to ensure your lockout situation is resolved as swiftly as possible, without any hold ups. The line is open 24 hours, and will be with you on site in record breaking times. On top of that, with competitive prices, and a dedicated team who are equipped to handle any type of lockout scenario, you can rest assured that your situation will find its resolution with stress and anxiety kept to a minimum. 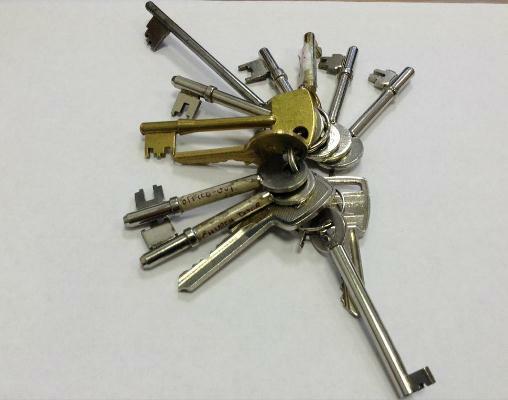 You can of course also come to your locksmith Paddington service to have all your key, lock and security related need filled, and with precision key cutting, quick lock installations and expert security surveys, to mention a few, available here. Your needs will be well provided for. Quality and merit is something that is top priority for our highly trained team, and if you get in touch, you’ll find the advice and services that you are in need of from a friendly and understanding team. Your locksmith Paddington always keeps you in mind, and finding the right type of security or service for you, including finding the products and price which is right for you is what we do best here. 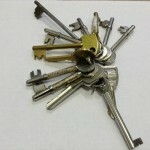 So if you want to ensure that you get good value for money, and great services and products, at the times which you need it, get in touch with your locksmith Paddington service today.